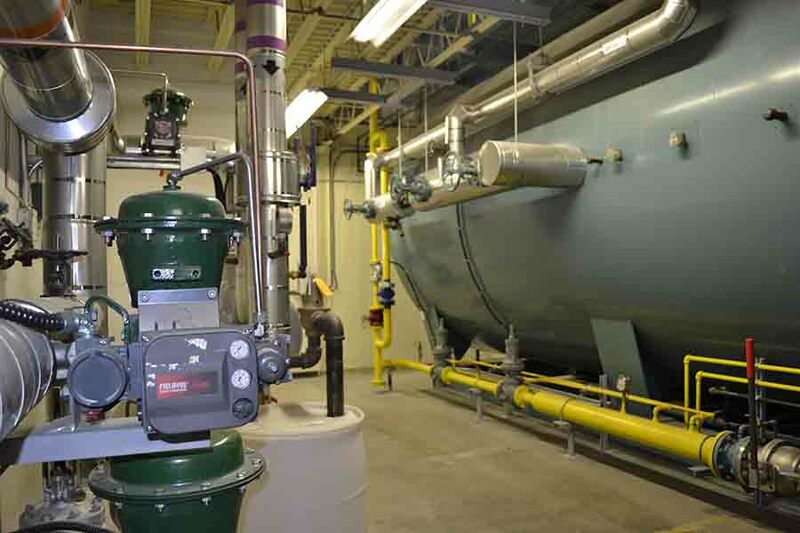 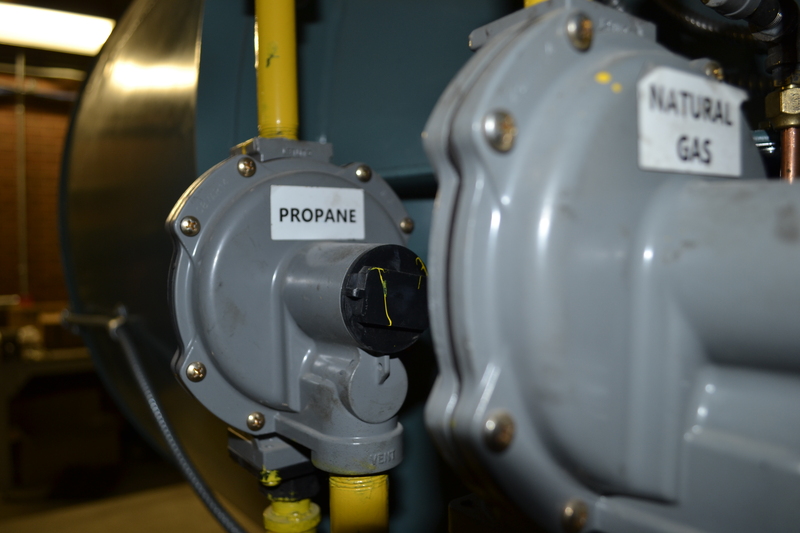 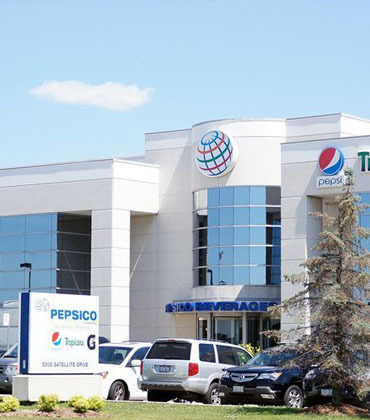 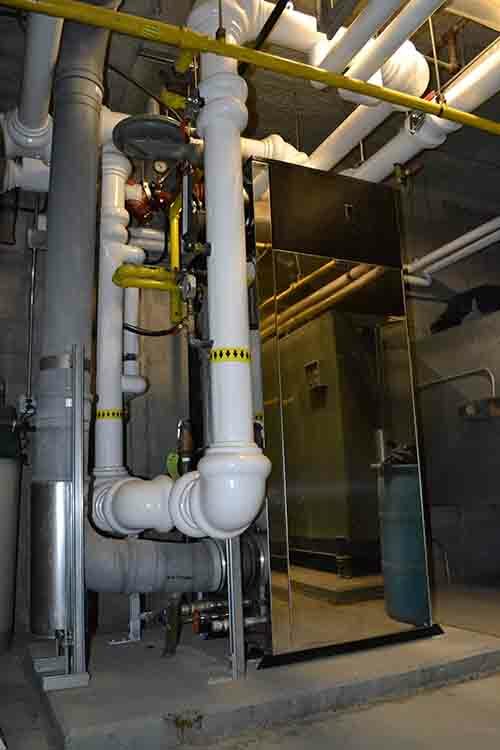 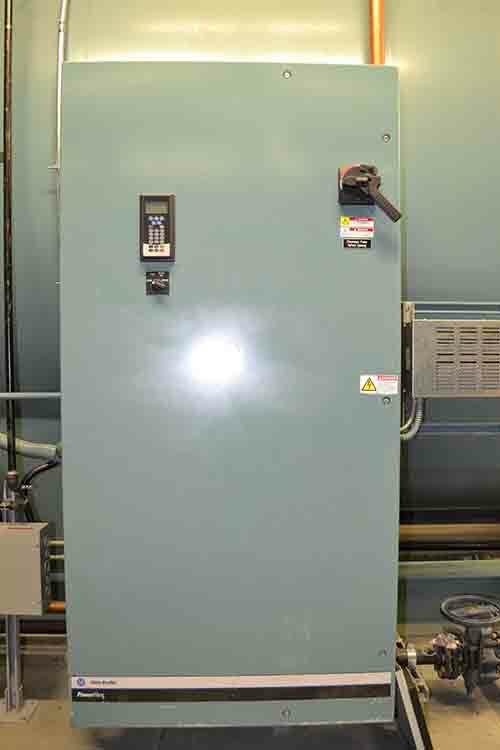 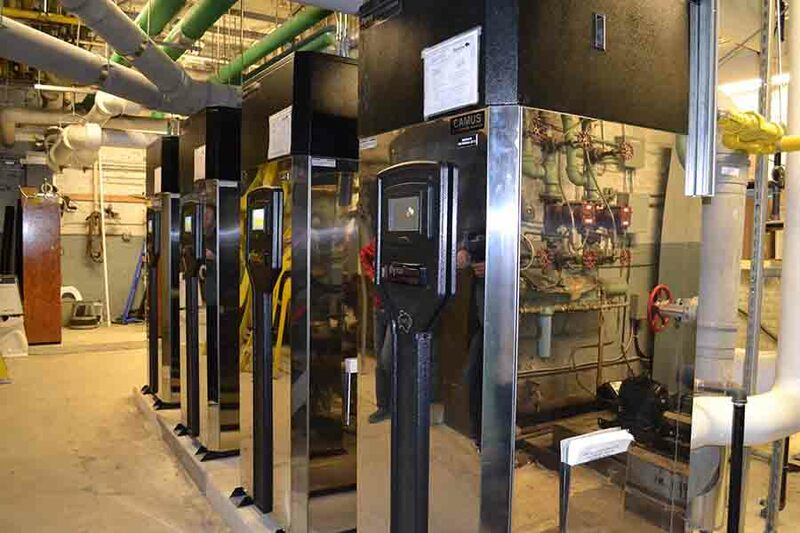 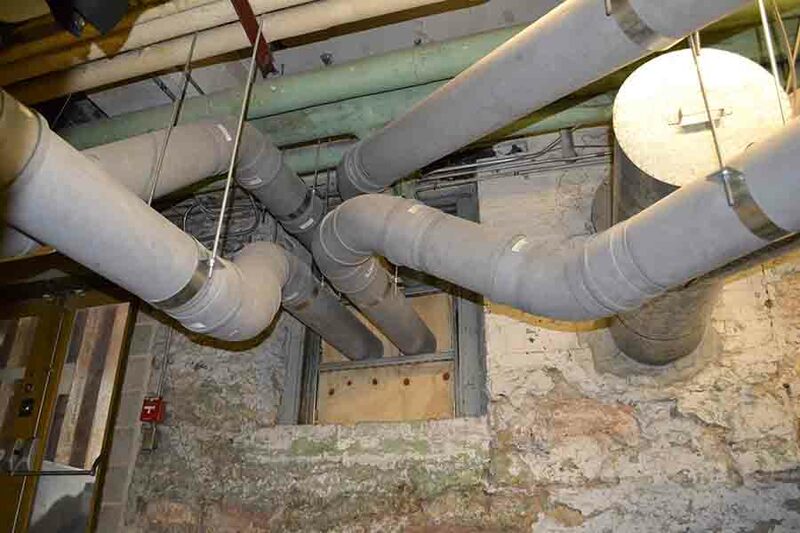 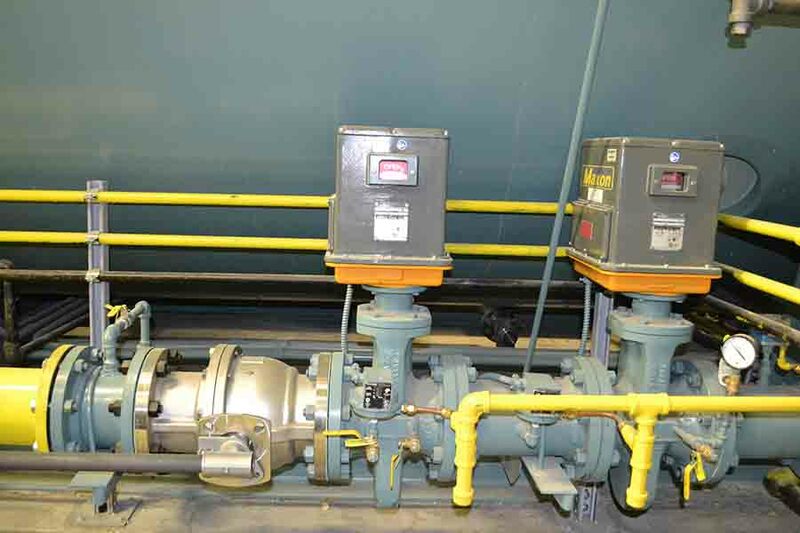 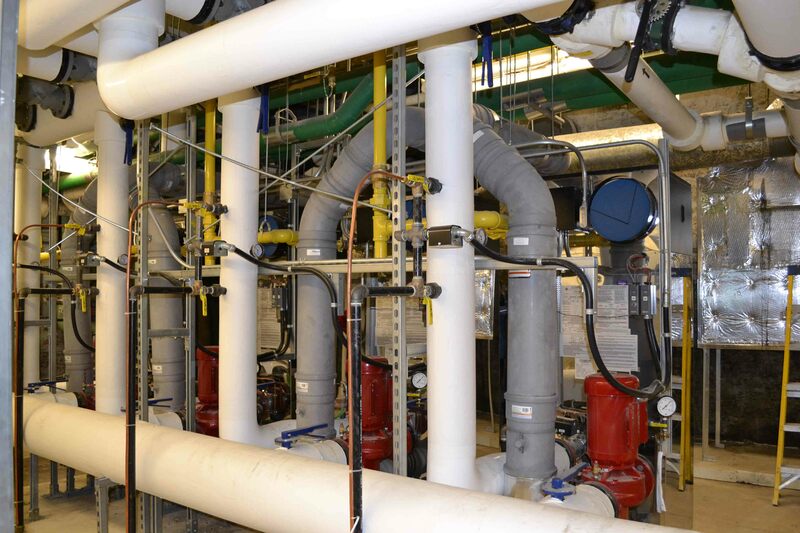 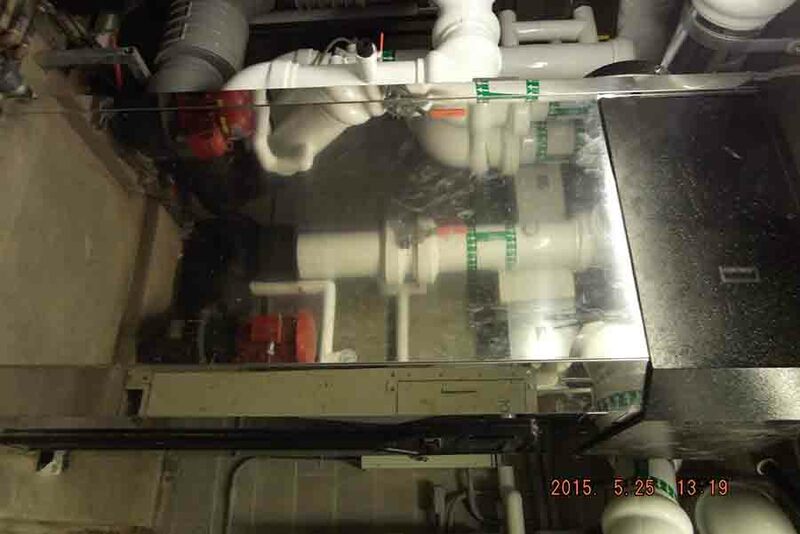 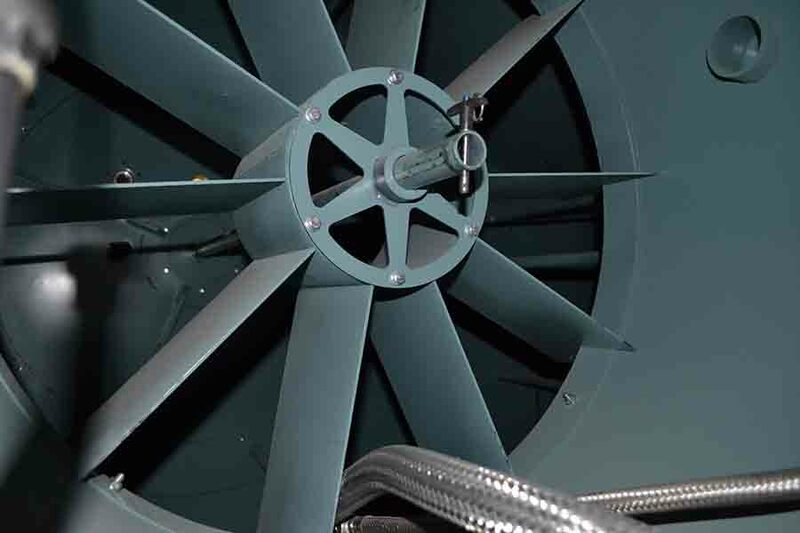 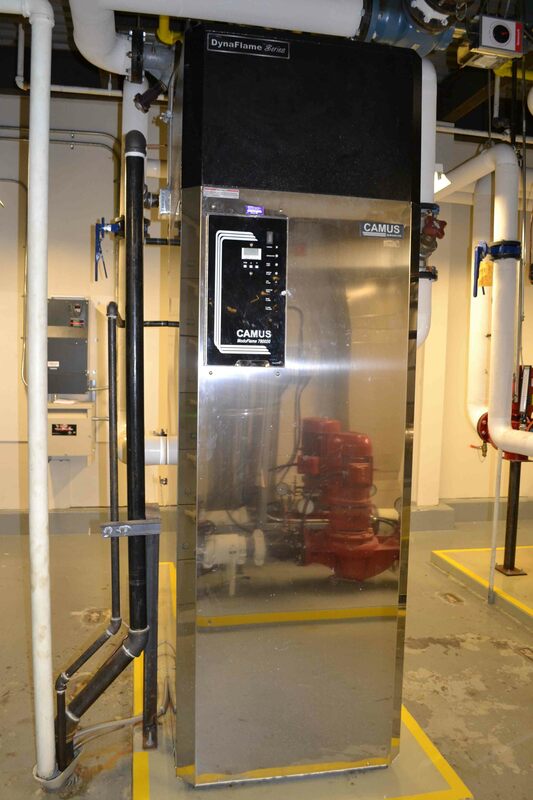 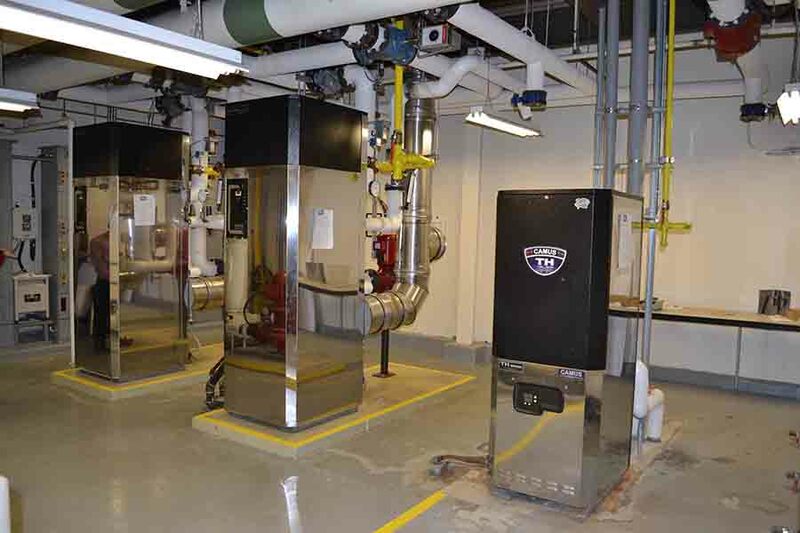 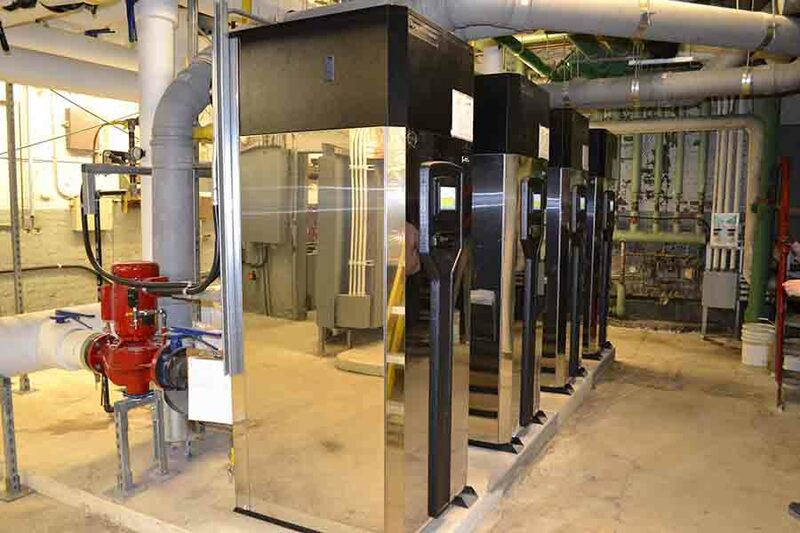 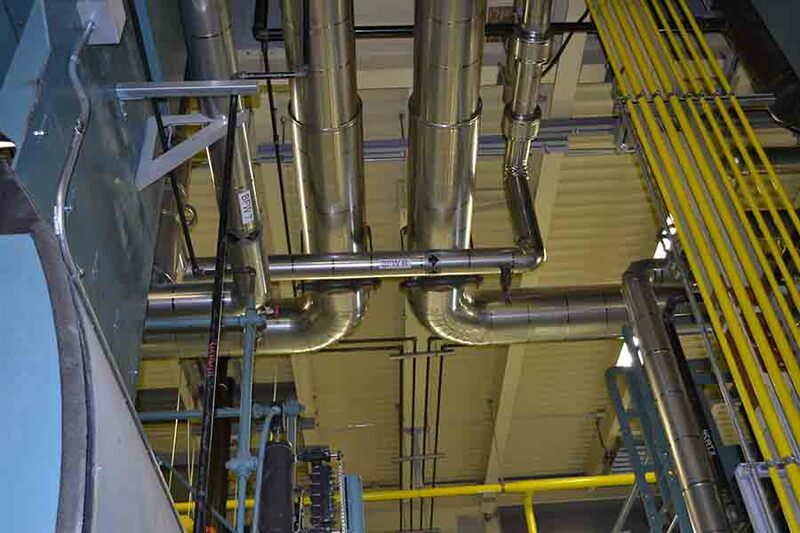 Projects | Central Hydronics Inc.
201 Portage (former names TD Centre, Can west Place and CanWest Global Place) is an office tower at the intersection of Portage and Main in Winnipeg, Manitoba, Canada. 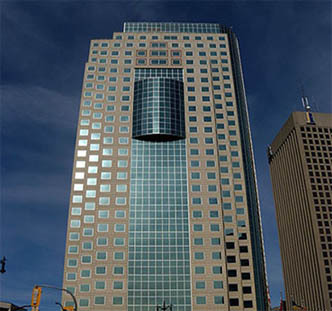 33-storey building and one of the tallest buildings in Winnipeg, The building is heated by two Camus Dynaflame series gas fired 4 million btu boilers and the domestic hot water is heated with one Camus 500,000 btu TH series domestic hot water boiler. 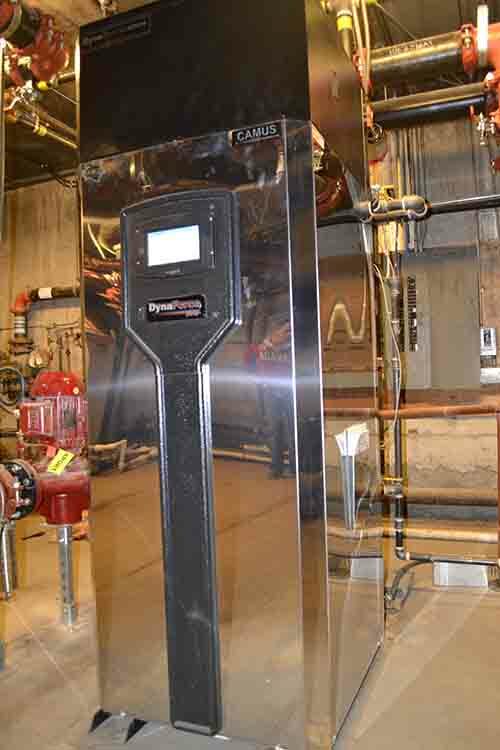 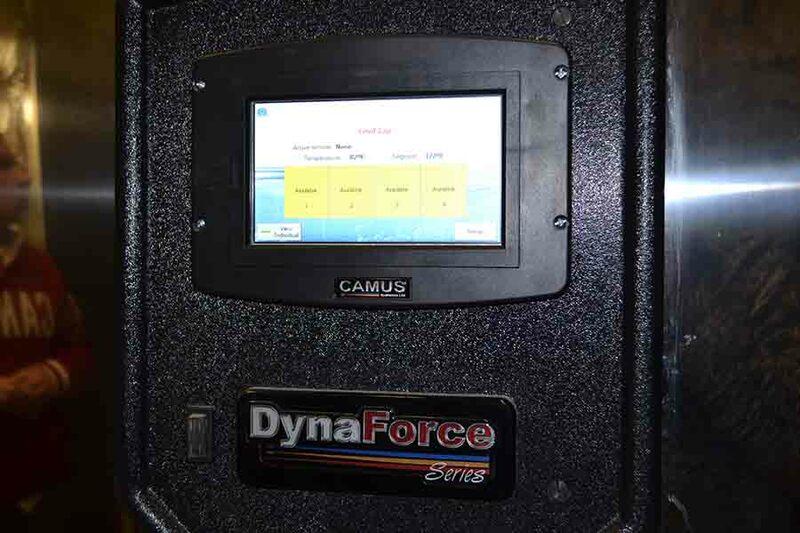 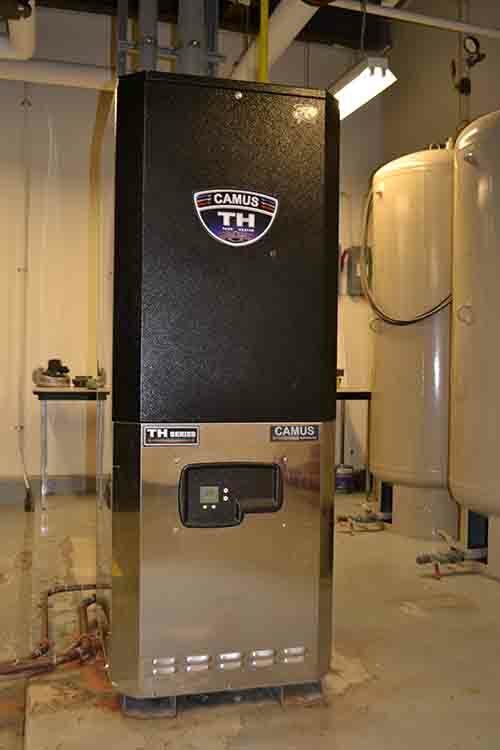 One Camus Dynaforce 2 million gas fired stainless steel condensing boiler is installed to heat the parkade along with one thermo 2000 instantaneous hot water tank to heat the domestic hot water. 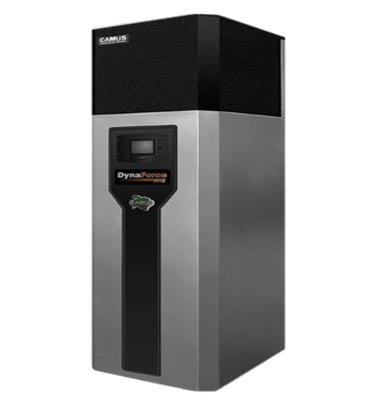 SUMMERLAND offers a new dimension in lifestyle convenience, comfort, security and companionship. 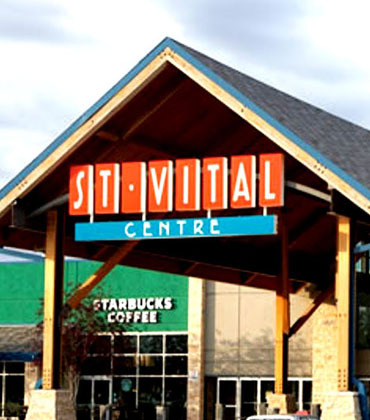 Designed exclusively for senior adults, SUMMERLAND is unique for many important and desirable reasons. 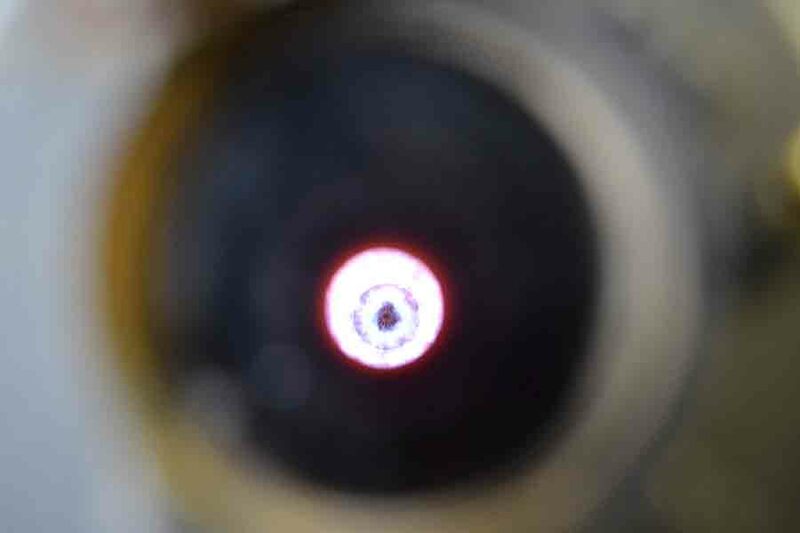 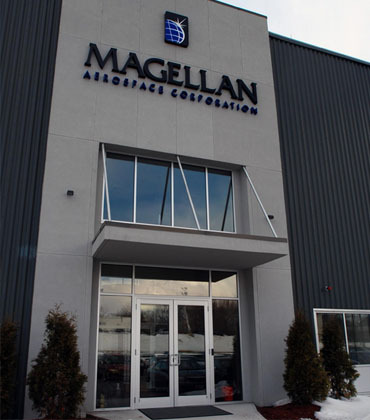 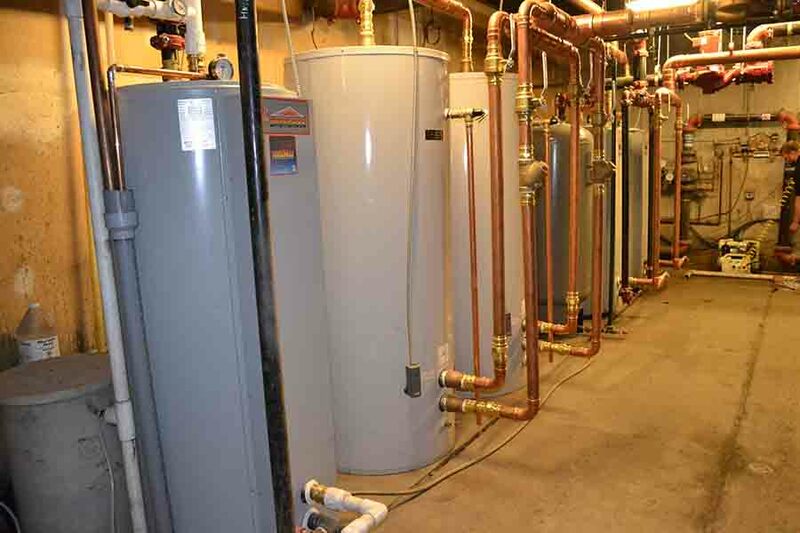 Here the indoor temperature is constant and comfortable year round. 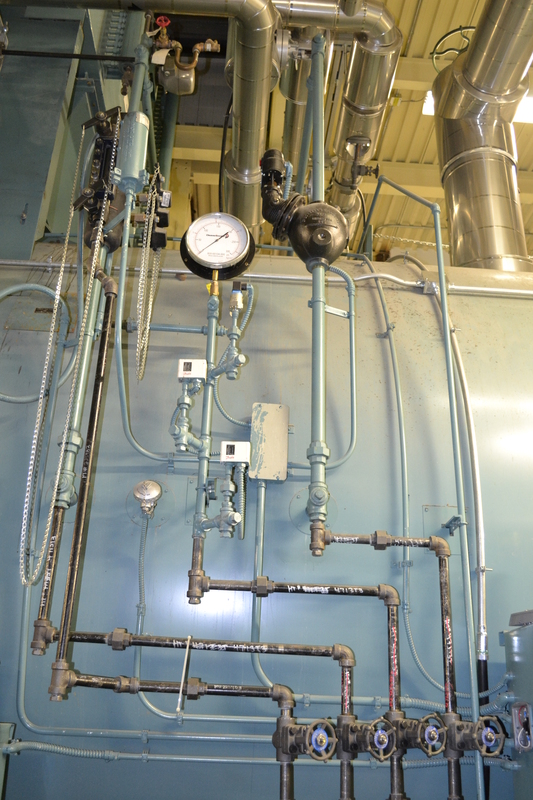 The plants are lush and green and the atmosphere is serene, all enhanced by a year-round heated pool. 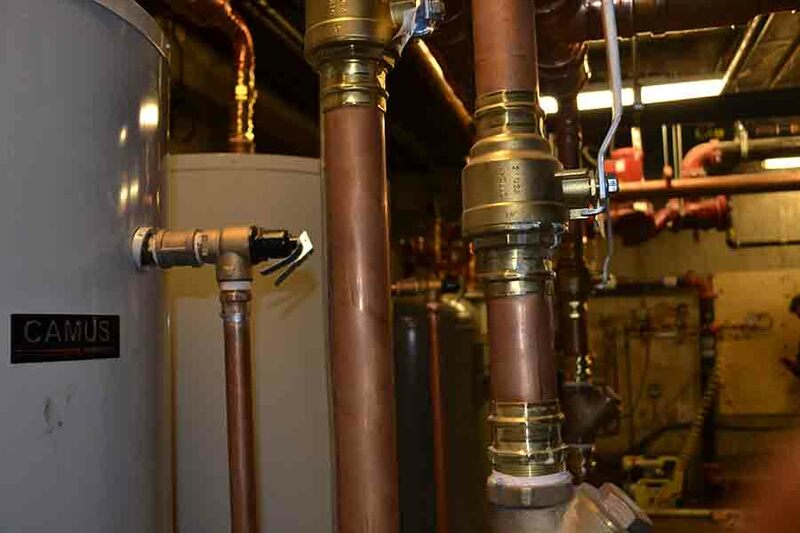 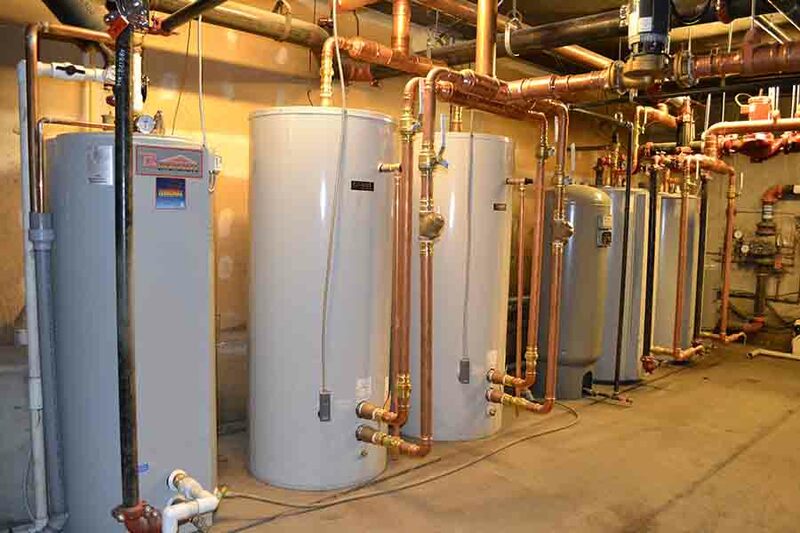 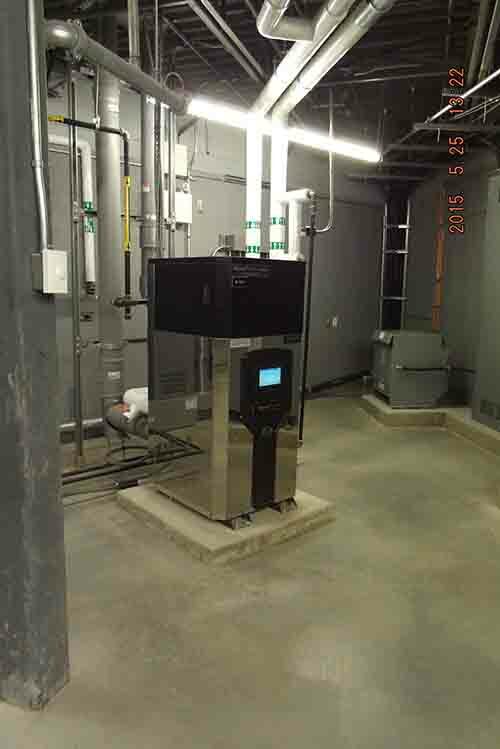 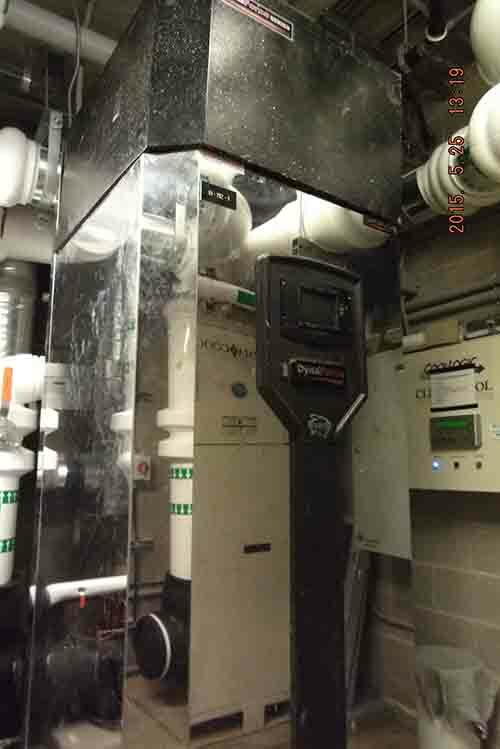 The apartment complex has one Dynaforce 2.5 Million btu gas fired stainless steel condensing boiler installed to heat the Atrium along with one Thermo 2000 instantaneous indirect water heater to heat the domestic hot water and also another Thermo 2000 instantaneous indirect water heater to heat the pool. 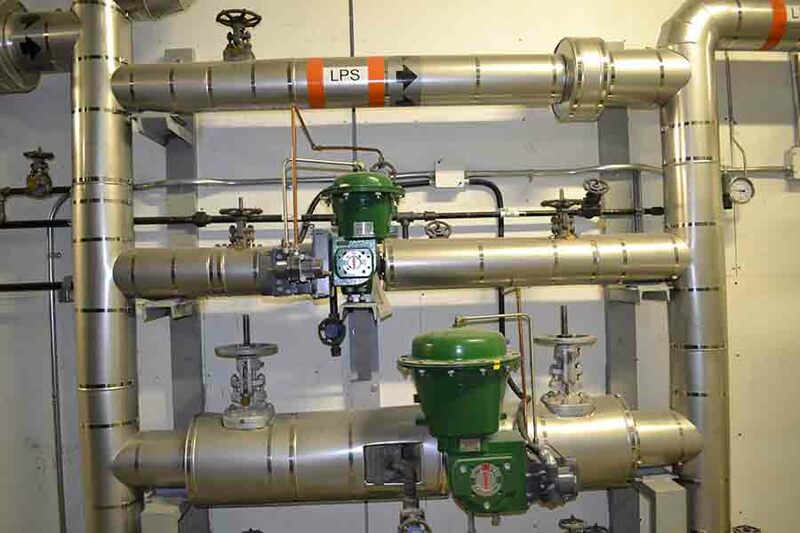 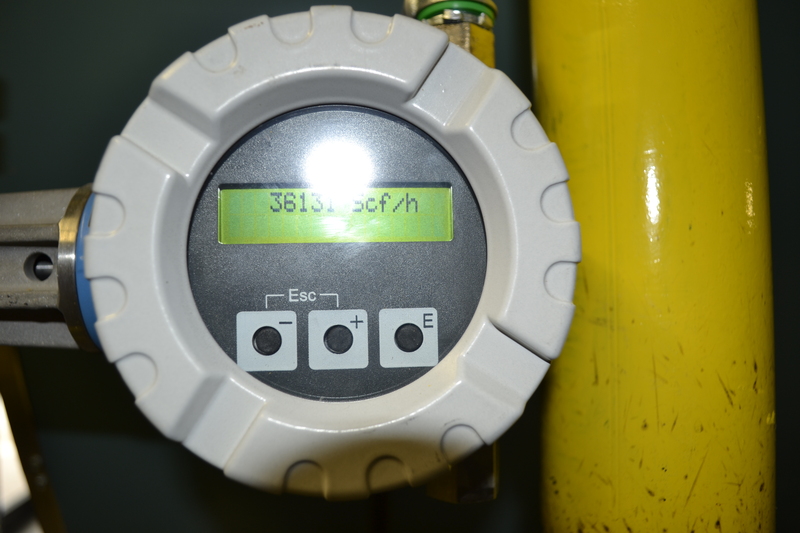 We have also supplied the pumps and venting to complete the job. 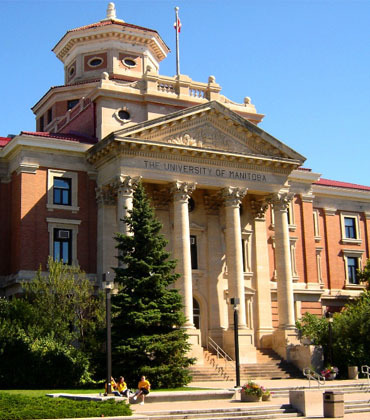 The University of Manitoba (U of M, UMN, or UMB) is a public university in the province of Manitoba, Canada. 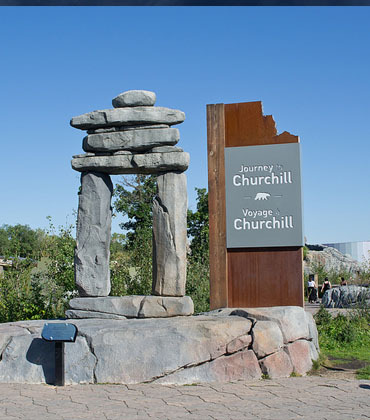 Located in Winnipeg and founded in 1877, it was Western Canada’s first university. 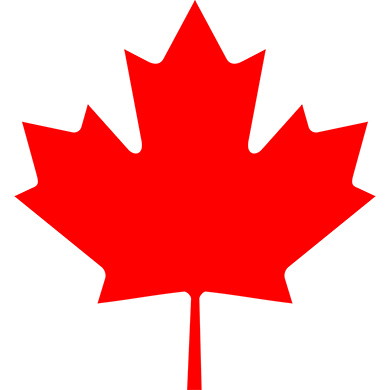 The university maintains a reputation as a top research-intensive post-secondary educational institution and conducts more research annually than any other university in the region. 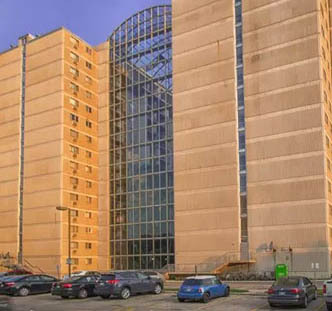 It is the largest university both by total student enrollment and campus area in the province of Manitoba, and the 17th largest in all of Canada. 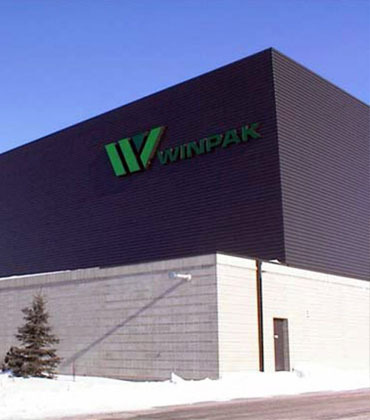 The campus (located on the Red River in south Winnipeg) comprises over 60 teaching and research buildings of the University and sits on 274 hectares (680 acres) of land. 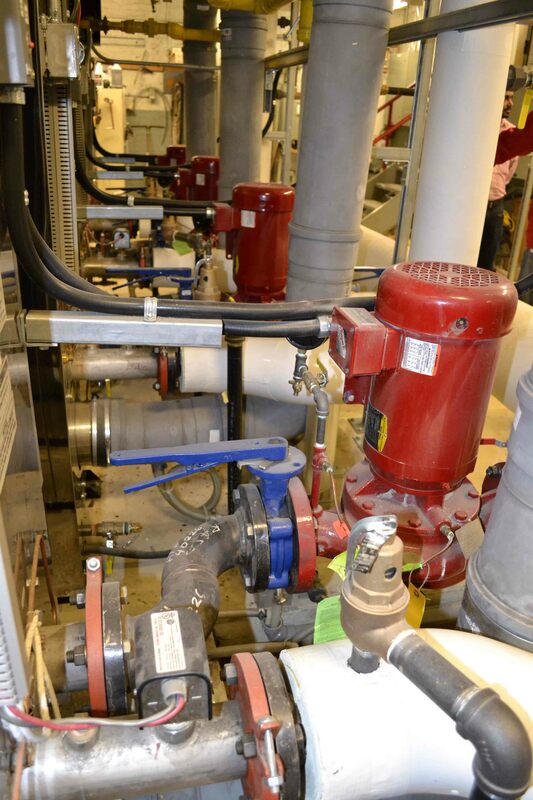 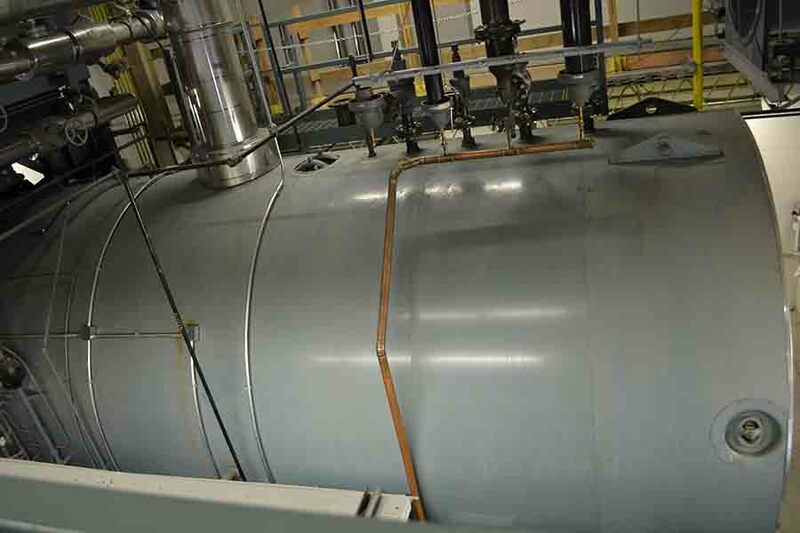 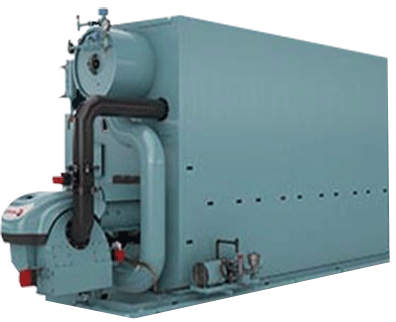 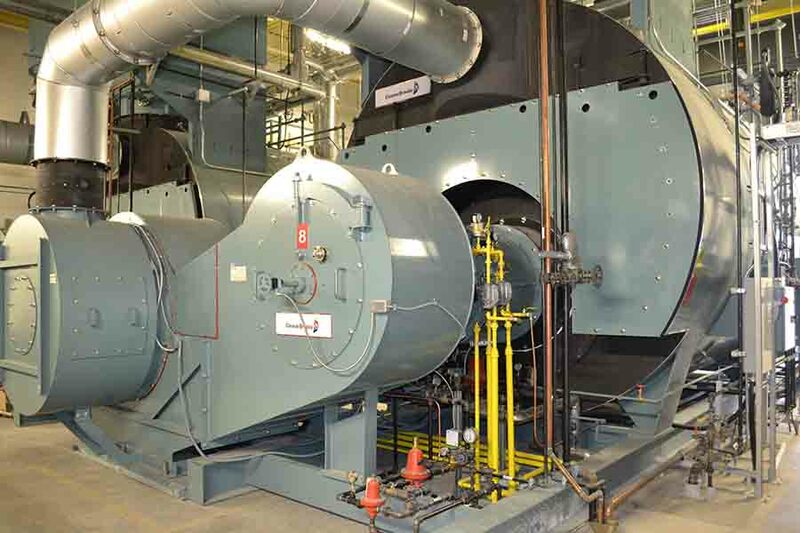 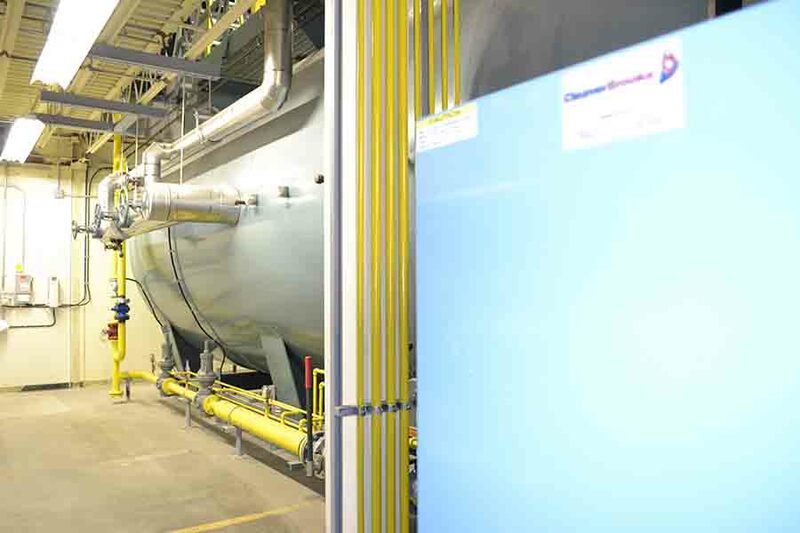 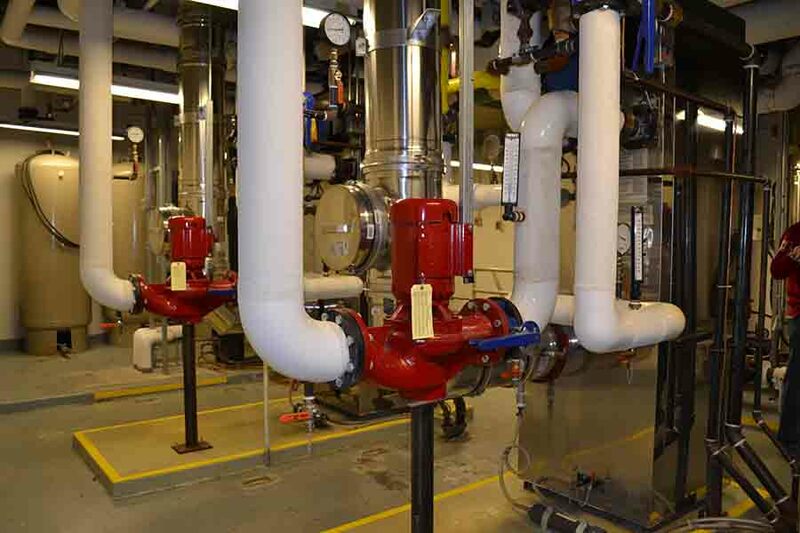 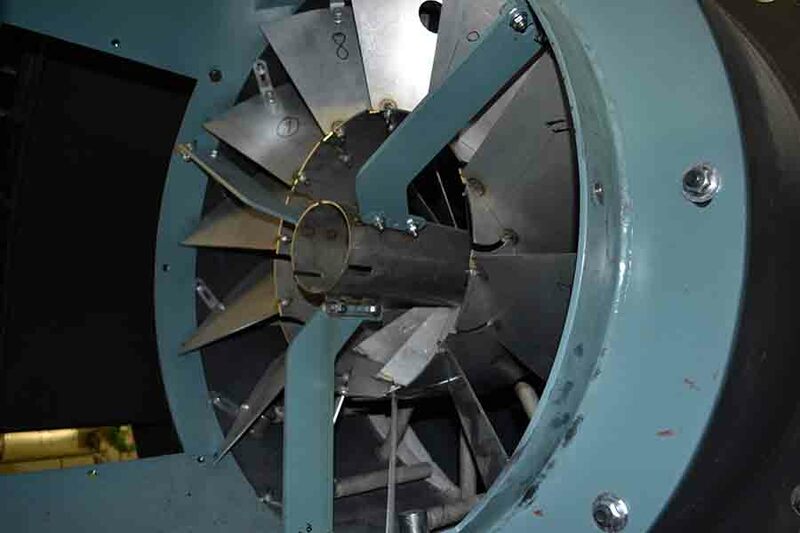 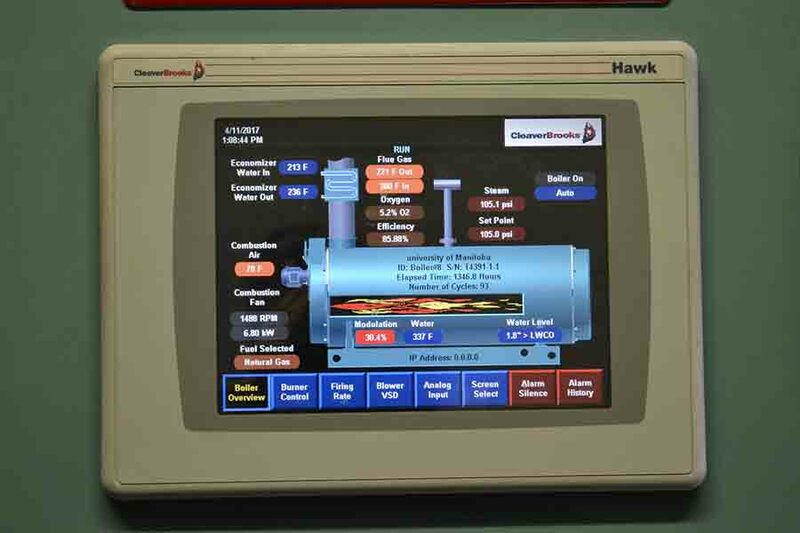 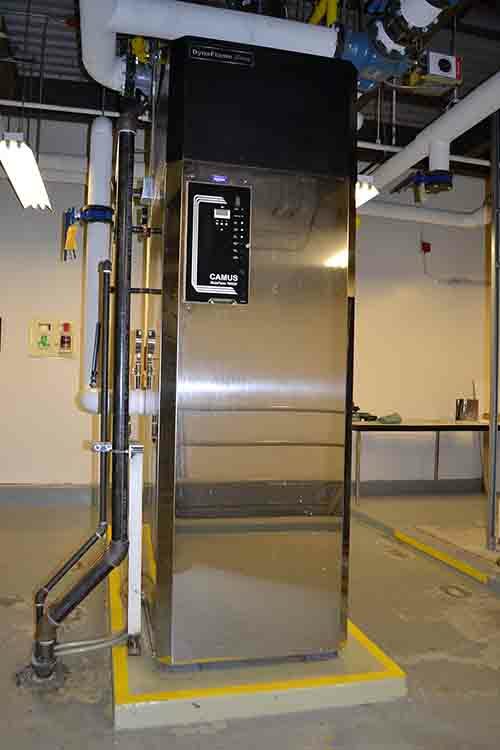 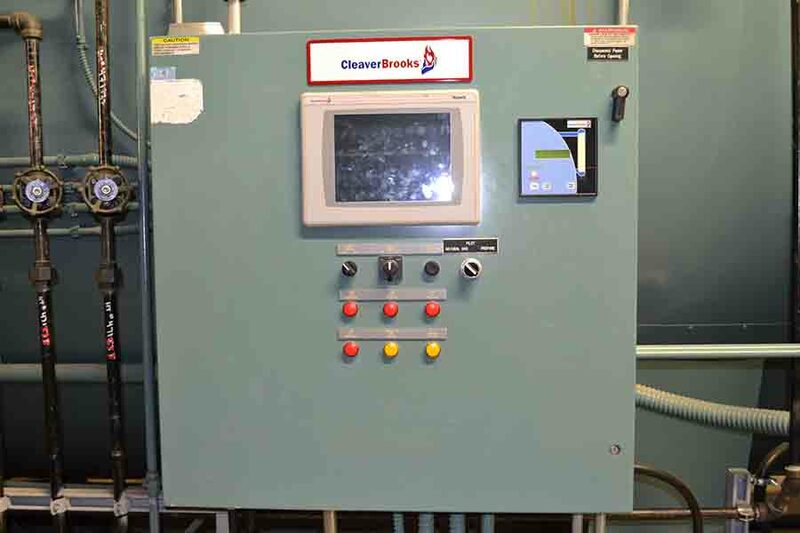 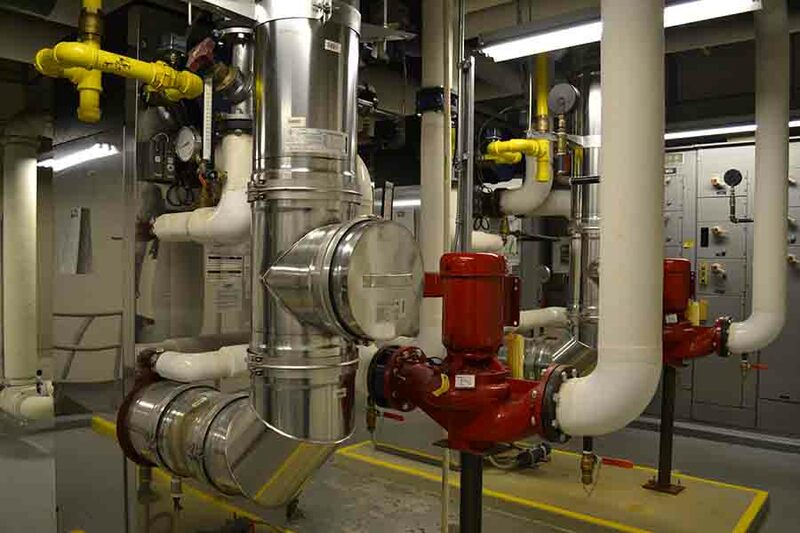 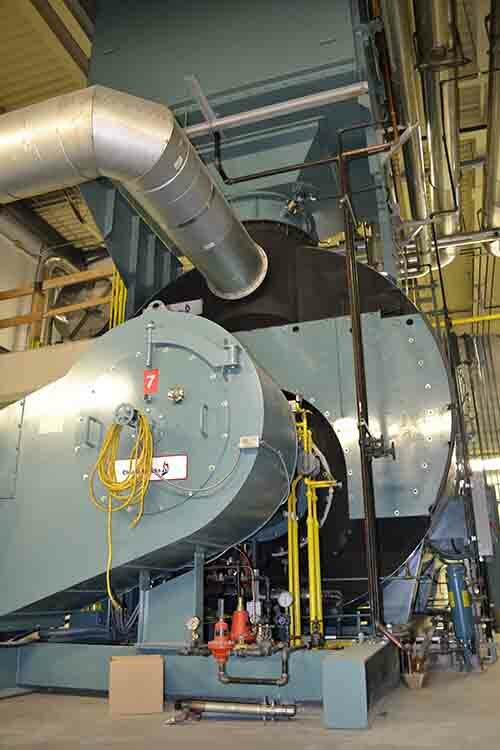 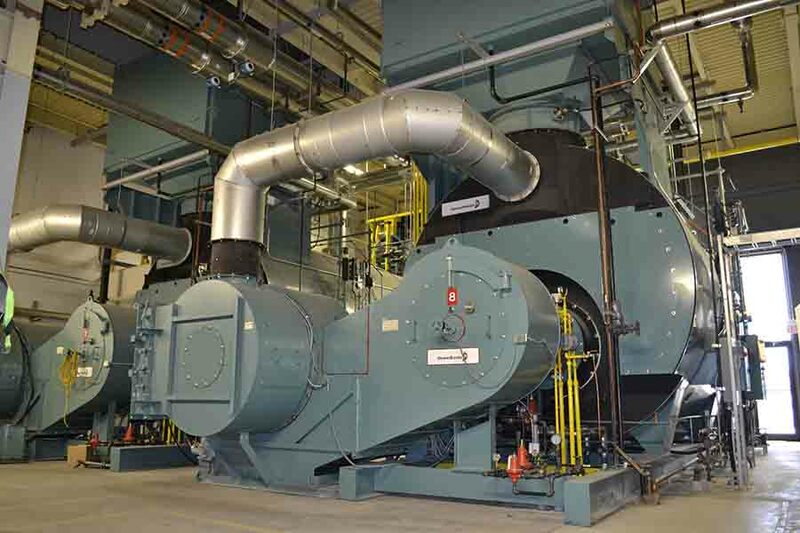 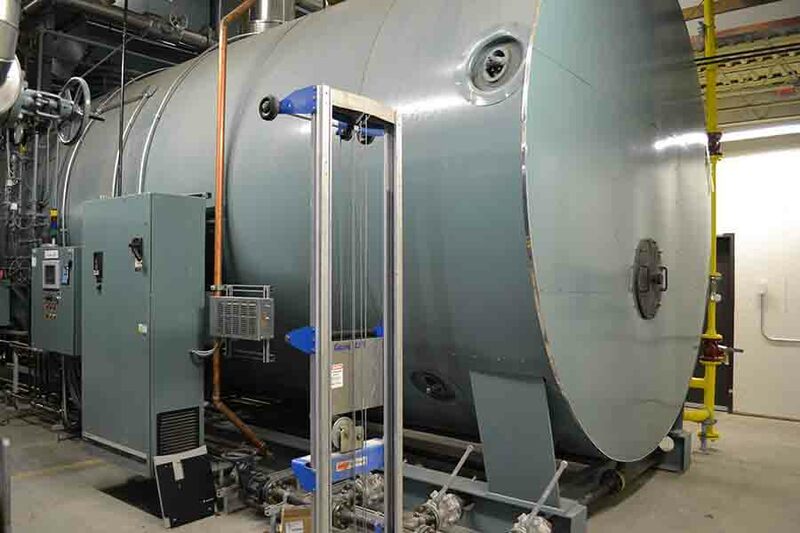 University of Manitoba has the two largest fire tube Cleaver-Brooks boilers installed in the world to date. 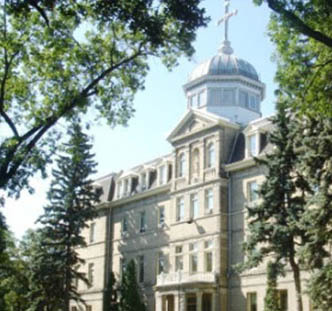 St. Mary's Academy is a private Catholic girls' school in Winnipeg, Manitoba, Canada. 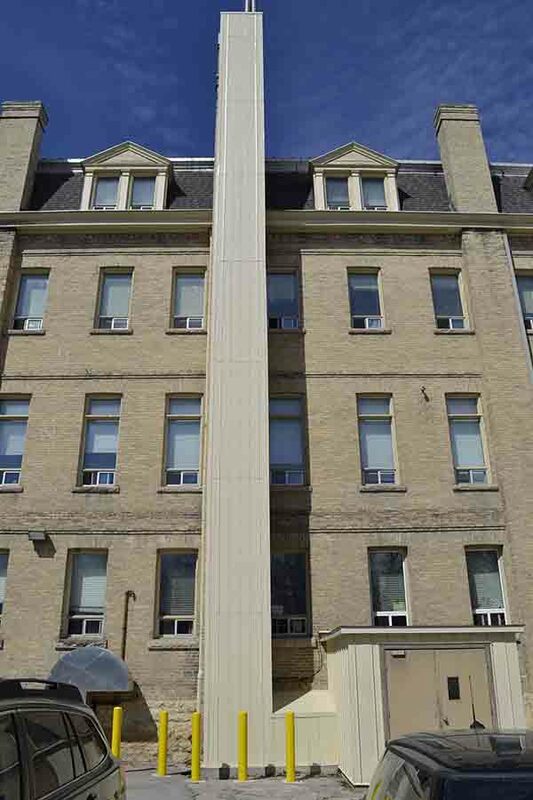 It was founded by the Grey Nuns in 1869 and became the oldest continually operating independent school in the province. 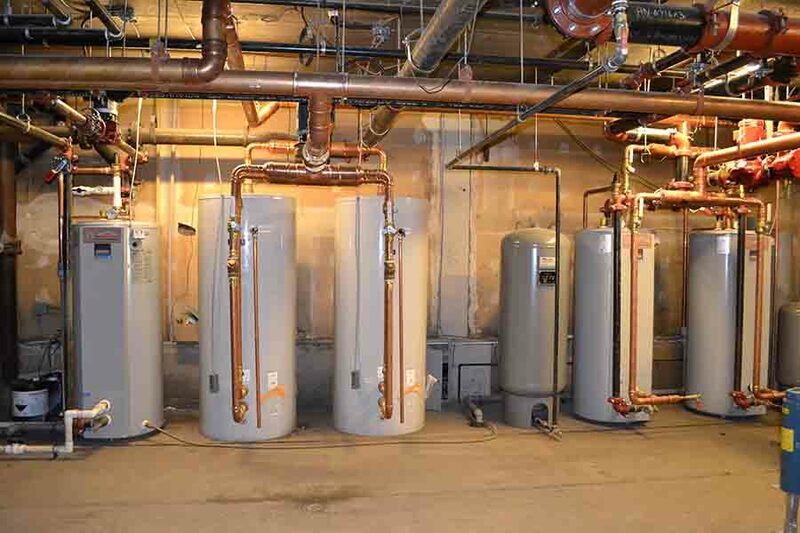 Four Dynaforce 2 Million btu gas fired stainless steel condensing boilers and pumps were supplied to heat the Academy.